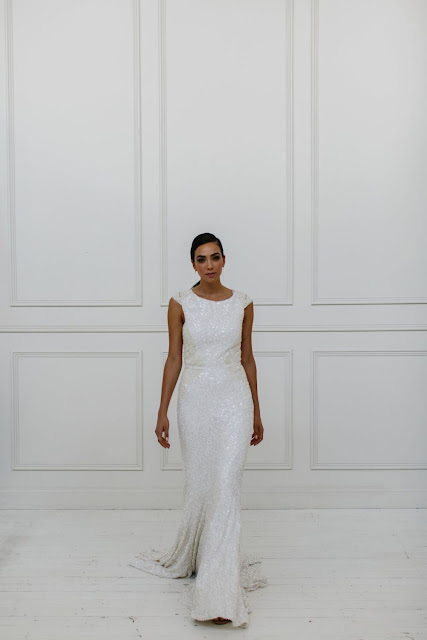 The ever stylish sophistication continues in the 2018 KWH by KAREN WILLIS HOLMES Collection with mind-blowing beaded detail and classic fit that is a result of Karen's lifetime love of fashion. 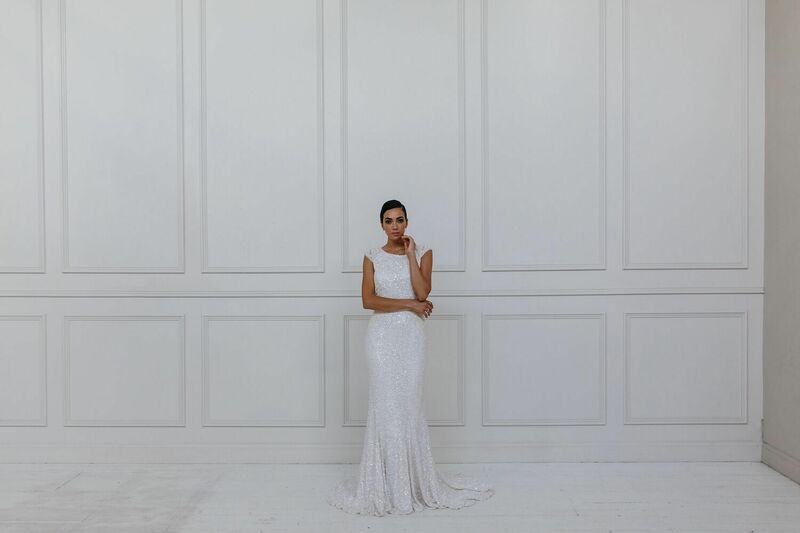 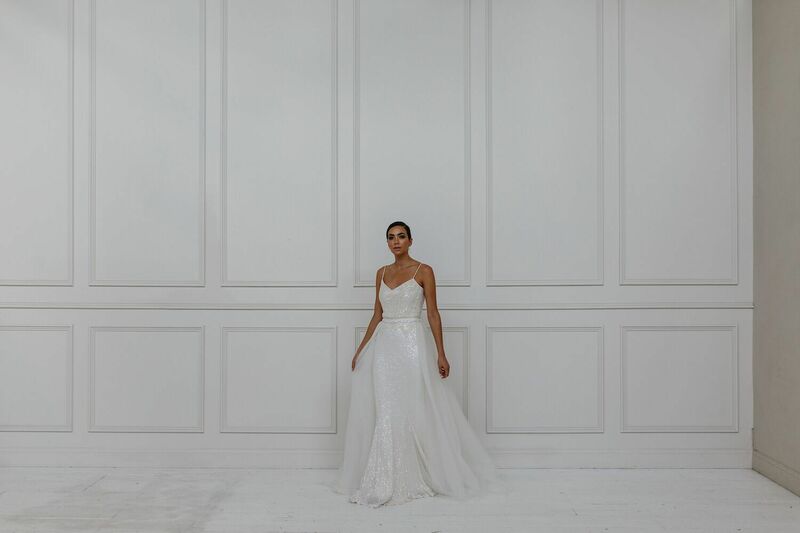 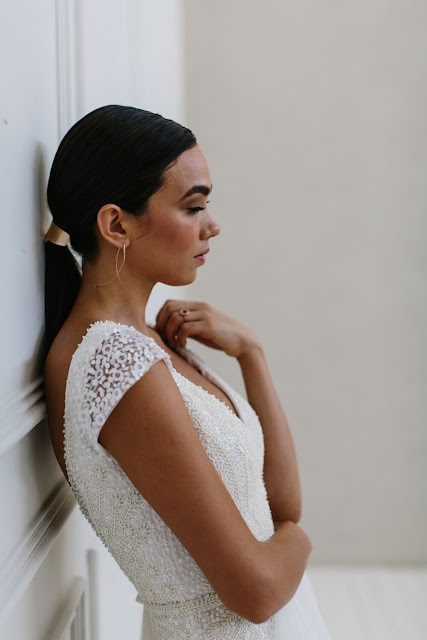 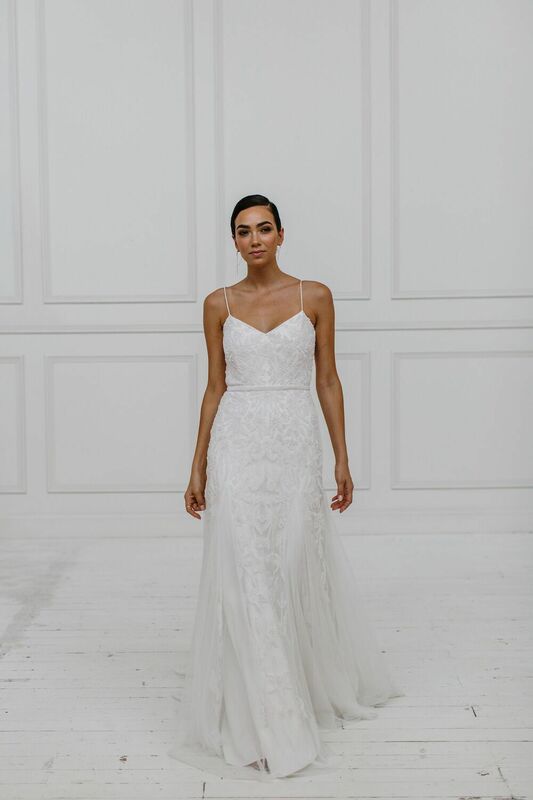 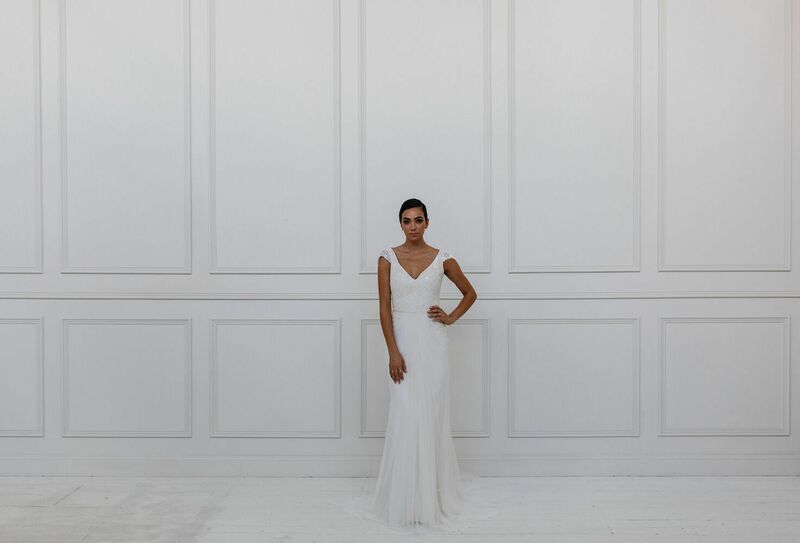 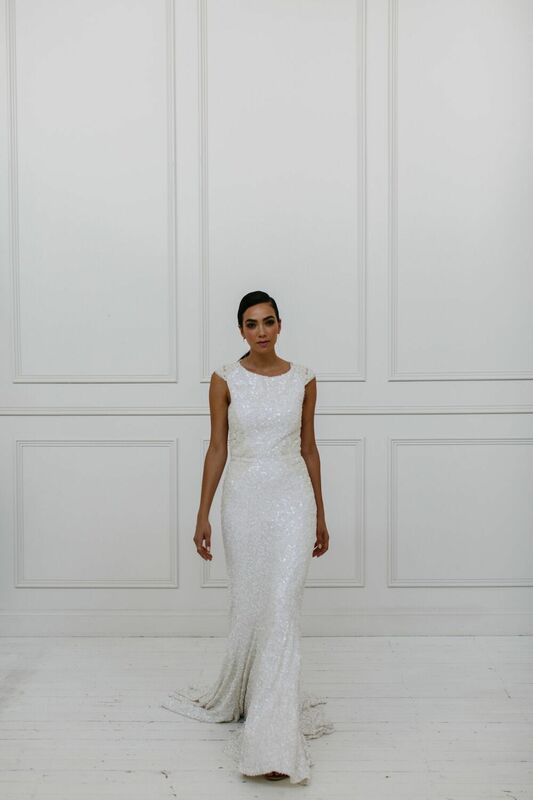 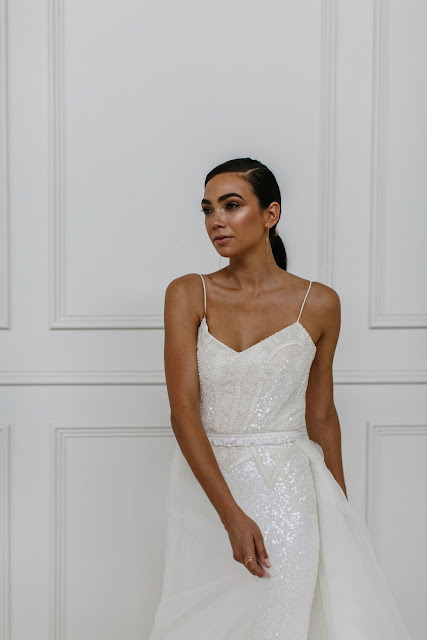 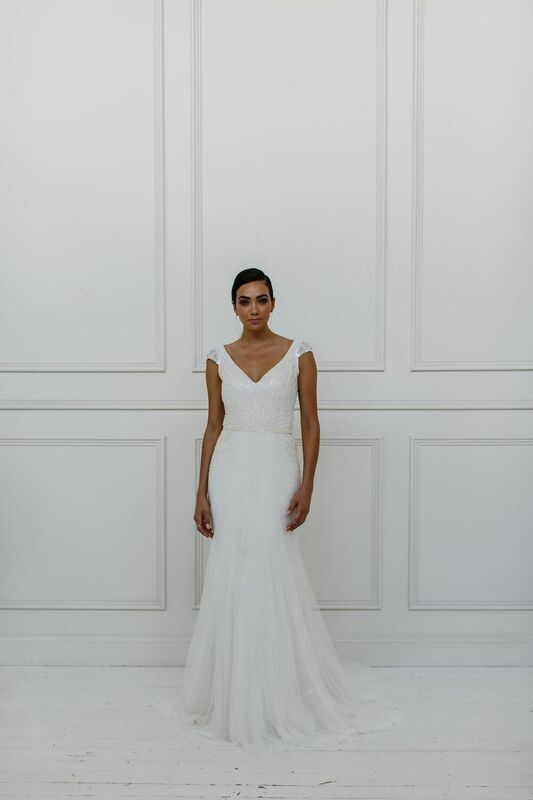 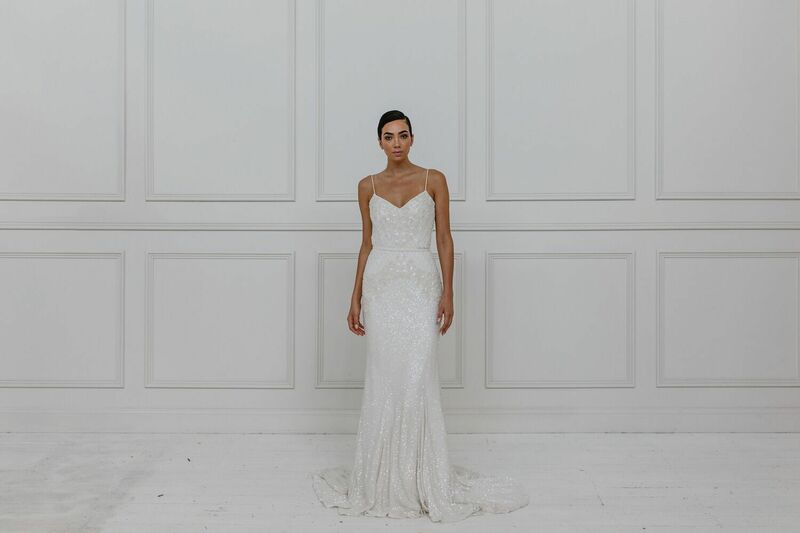 KWH Bridal are proud to have their made to order gowns created in their Newtown head office and support amazing artisans and their communities through their partnership with beading and embroiderers to create the sequin and Limited Edition collections. 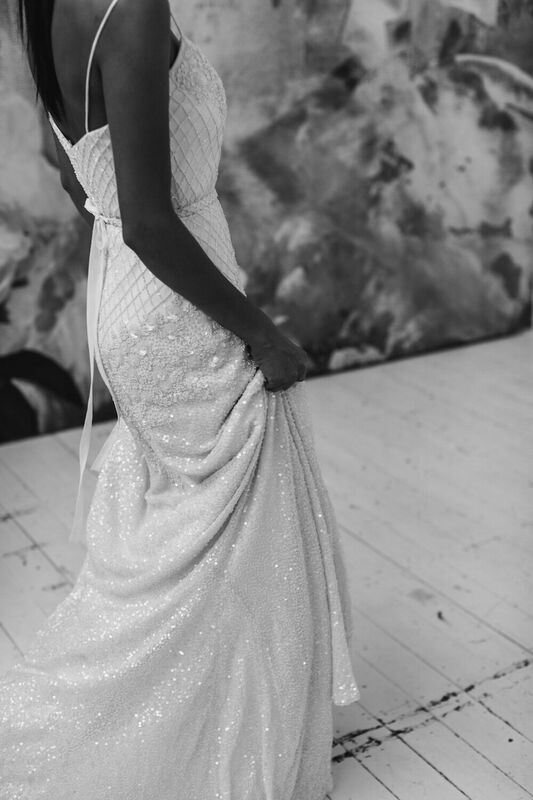 Each dress is designed in Australia then hand beaded and crafted in India, allowing for an exceptional level of detail and quality synonymous with a KAREN WILLIS HOLMES gown. 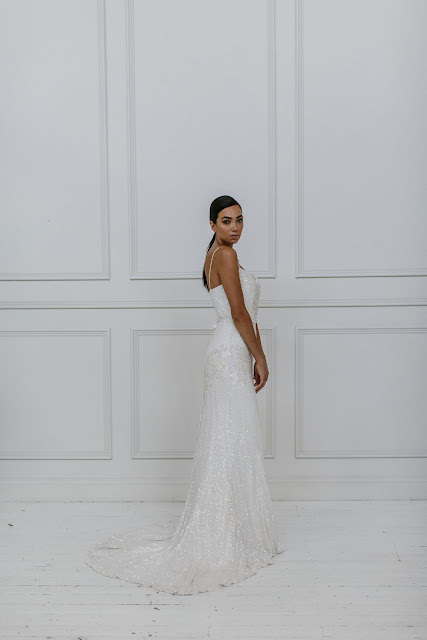 Being cut and beaded on the bias allows for flexible sizing and a figure flattering silhouette that stands out against the crowd. 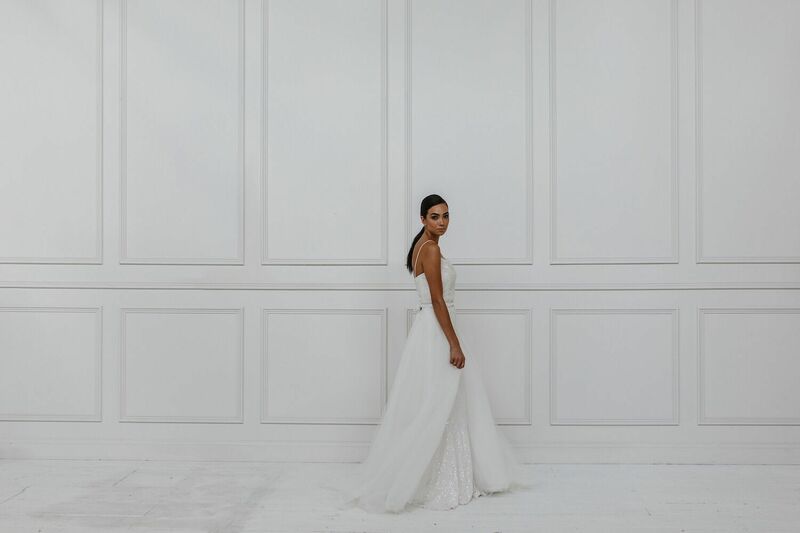 With Karen's business relationships spanning over decades, KWH loves seeing the way every gown has a story and has had so much love and time dedicated to creating them. 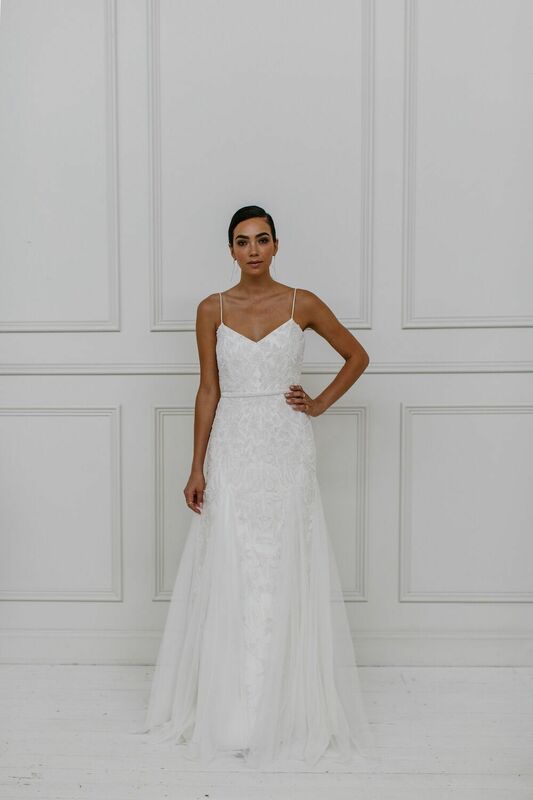 With this, KAREN WILLIS HOLMES is pleased to announce the launch of the 2018 KWH by KAREN WILLIS HOLMES Collection offering the brides the perfect modern figure flattering wedding dress. 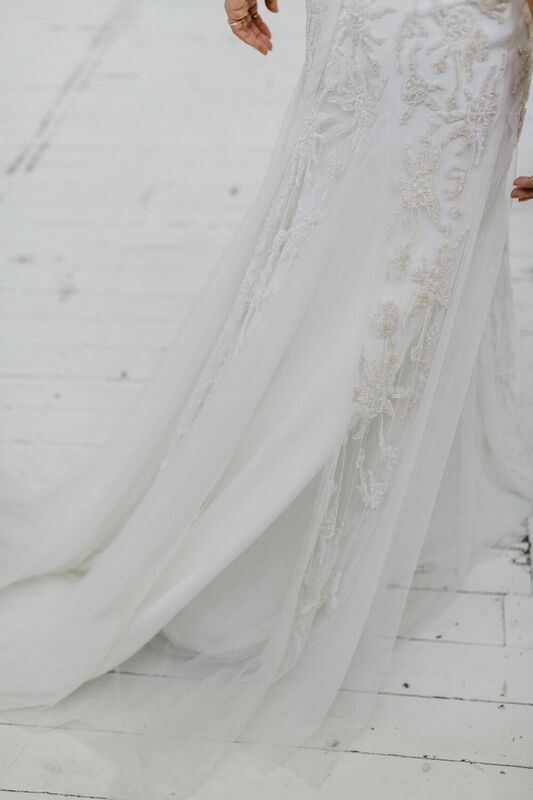 The KWH by KAREN WILLIS HOLMES Collection has become a favourite for brides across the world for its statement embellished and embroidered wedding dresses. 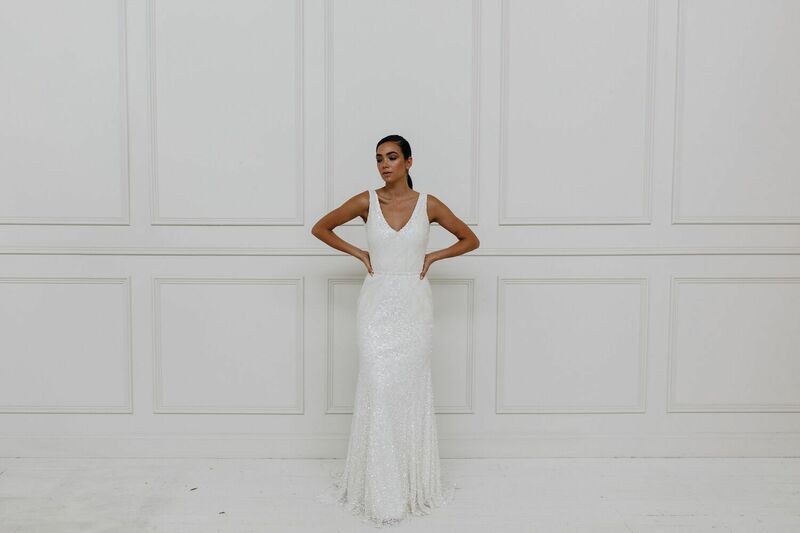 The intricate detailing of each gown takes unexpected turns with delicate yet modern beading designs, carefully hand sewn onto exceptional fitting silhouettes which have been developed over years by the KWH workroom. Feather beaded bodices trickle into swaths of sheer tulle, slinky sheaths beaded from head to toe fall to the floor with weight and necklines are simple and refined, revealing stunning open backs and a gown that that is effortlessly elegant at every angle. 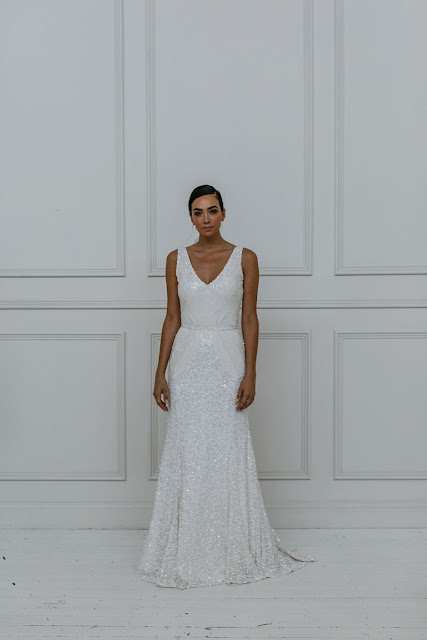 KWH by KAREN WILLIS HOLMES 2018 Sequin Collection from Karen Willis Holmes on Vimeo.